The 2019 Honda HR-V is a dynamic crossover SUV that offers drivers available AWD. Although it offers a compact stance on the road, “it delivers ample passenger and cargo space,” according to U.S. News and World Report. “It also earns a lot of general praise from critics as a practical daily driver with great fuel economy and an upscale interior quality.” A great vehicle inside and out, whether you’re transporting groceries for the week or camping gear for the weekend, the HR-V can accommodate everyone and everything you need. The HR-V has a compact stance on the road that can easily maneuver through tight spaces, but the interior is incredibly spacious for passengers and tons of cargo. With seating for 5 passengers, even tall adults sitting the in rear will have plenty of leg and head room to sit comfortably. Coming in a standard 2WD configuration or an available AWD configuration, the HR-V will have slightly different cargo volume measurements depending on which one is right for you. 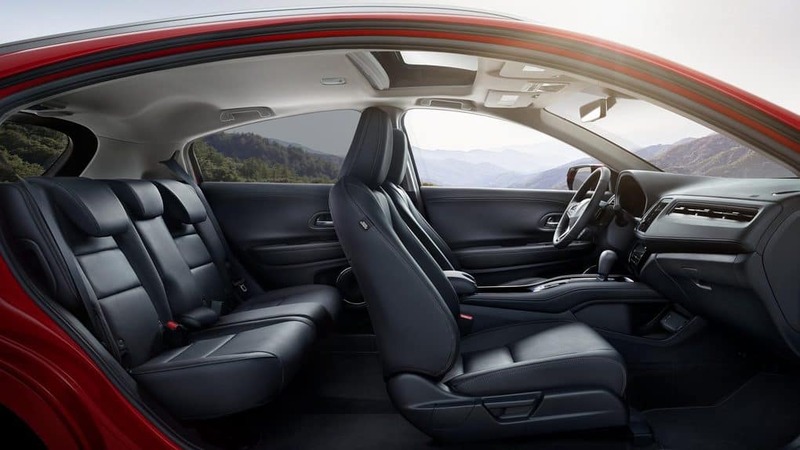 No matter which powertrain is right for you, the HR-V has between 23-24 cubic feet of space behind the rear seat and up to 58.8 cubic feet of room with the second row folded down flat. The HR-V features a second row Magic Seat at a 60/40 split for greater versatility that makes it easy to accommodate large, bulky, or awkwardly shaped items without sacrificing all of the passenger space. There are 3 distinct modes that are designed to haul cargo for various situations. Tall Mode – The HR-V can also accommodate cargo that needs to stand upright such as a potted plant or a flat screen TV. 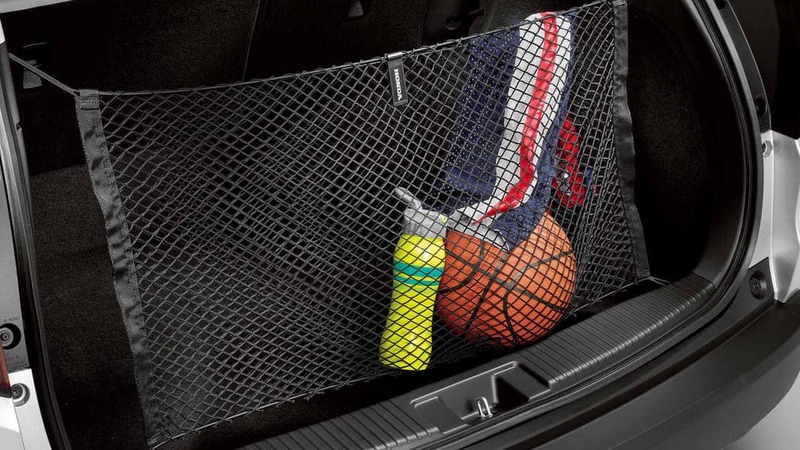 Flip the rear seat up and reveal a storage space in the floor in order to nestle cargo inside that is 4 feet tall. 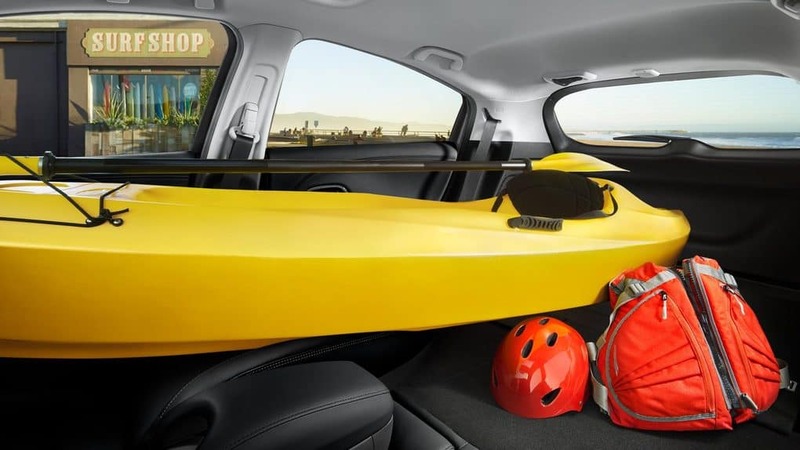 The HR-V has a number of interior accessories that drivers can opt for to help organize the cargo area and ultimately accommodate even more. 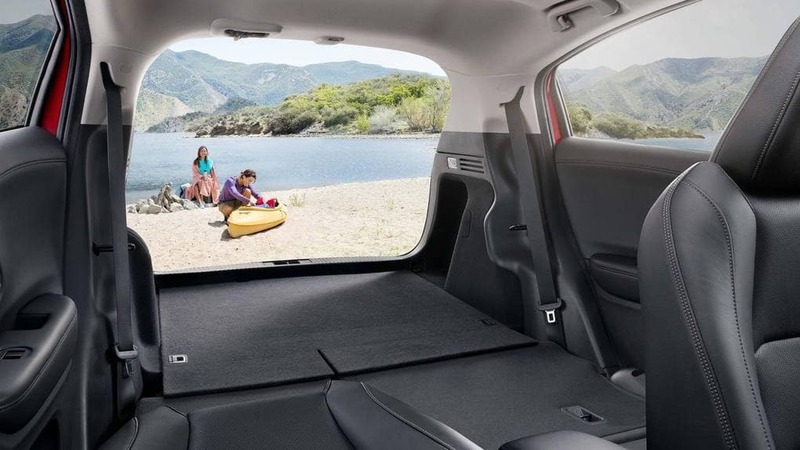 And with a cargo liner and and rear seat covers, you can protect the cargo area’s carpet and rear seats from wear and tear. 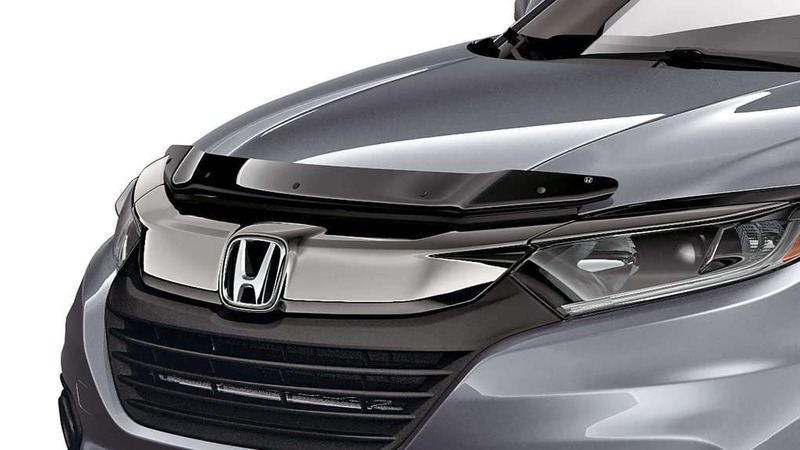 The HR-V also has a number of exterior accessories, including cross bars and roof attachments that can accommodate large items up top and free up more space inside. Hit the slopes with your skis or snowboards secured on the roof of the HR-V or store damp items in a roof box for more storage. Find out more information on the 2019 Honda HR-V by contacting us or visiting your nearest Hampton Roads Honda Dealer. Explore current offers and experience the HR-V firsthand when you sit behind the wheel with a test drive today.